When your Subaru car needs repairs, you need the best auto mechanic shop in town. 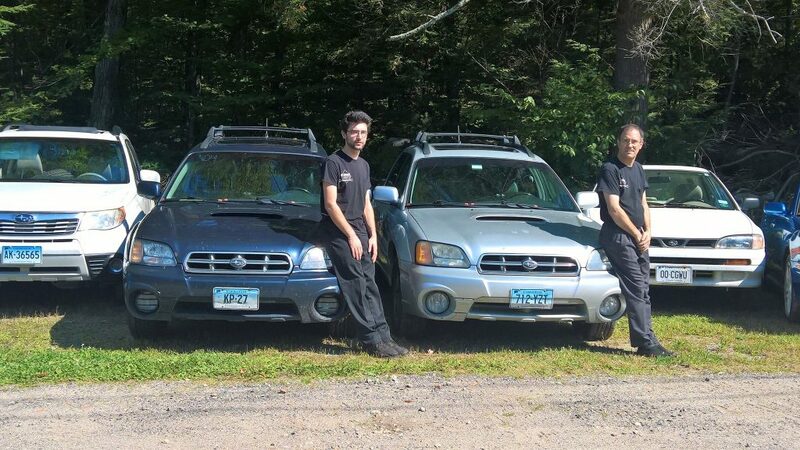 A reliable auto repair shop in Cromwell, CT will do justice to your Subaru car. But with a host of auto repair shops in Cromwell, CT, finding the best auto repair shop is not going to be an easy task. There are many things to consider when shopping for the best auto repair shop in the area. Here is why you should choose Ultimate Automotive in Cromwell, CT for all your Subaru car repairs and maintenance work. You may find dozens of unscrupulous repair shops that charge thousands of dollars for simple repairs from unsuspecting customers. That is why you need to be extra cautious when hunting for the best repair shop in the area. In fact, there have been thousands of complaints from customers regarding the auto repair shops operating in the region. Make sure that you perform a thorough background check on the potential auto repair shop in Cromwell, CT before picking the right shop for the job. That is where Ultimate Automotive comes in handy. They are considered one of the most reputed Subaru repairs and maintenance centers in Cromwell, CT. The company has been actively involved in auto repairs, maintenance, and service since the 1990s. The ASE-certified technicians of Ultimate Automotive have over 150 years of combined experience in repairing all types of automobiles – including the Subaru brand. They offer a wide variety of auto repair services such as computer-controlled system diagnosis, oil change, transmission repairs and maintenance, complete engine analysis, electrical system repair and diagnosis, wheel alignment, suspension and steering repairs, auto maintenance inspections, light inspections and repairs, air conditioning service and repairs, cooling system service and repairs, federal DOT inspections, fleet service and repairs, exhaust system service and repairs, and even more complicated truck repair services in Cromwell, CT.
Their technicians have the necessary training, skills, and technology to provide a high-quality service that you and your car deserves. 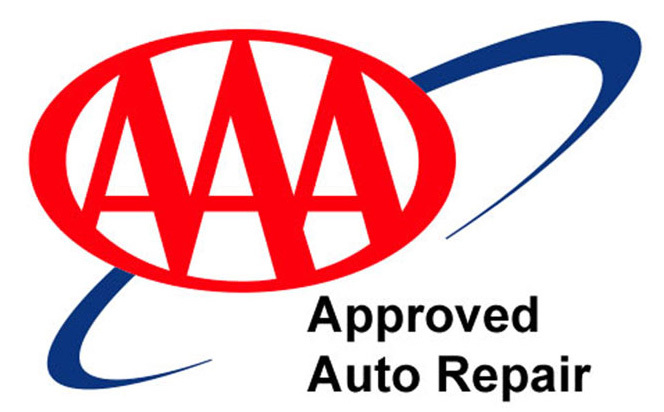 The best of all is that their auto repairs are backed by a comprehensive 24 month/24,000 mile nationwide warranty. That is why you need to take your car or truck to Ultimate Automotive for all maintenance, service, and repair work. Ultimate Automotive has been receiving quite a positive review from a majority of its past and present customers. The review section of their website highlights some of these testimonials and reviews for your reference. In fact, you may find a host of such testimonials about the repair shop on other independent online review sites. The vast majority of these reviews and testimonials are positive. That is why you need to take your car or truck to Ultimate Automotive for all minor and major repair and maintenance work. No job is too big or small for them. The auto shop is a family-owned and operated and highly reputed repair shop in the region. They have been in business since the 1990s and are considered one of the best repair services. They highly specialize in tailor-made repair solutions to match the requirements of each client in the area. Make sure that you check them out by visiting their official website at http://ultimateautomotive.net/auto. In conclusion, if you have a problem with your car or truck, you should take it to the best repair shop in the region. Make sure that you do the research and be patient when finding the best repair service in Cromwell, CT. There are many auto shops but all of them are not top-notch. That is where Ultimate Automotive in Cromwell, CT comes in handy.